Hello Lovelies! 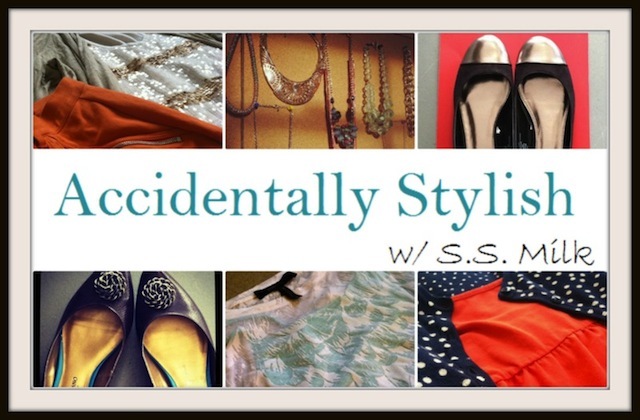 Today is the first installment of my Thrift-Ten Fix series! I know it took me a while to get started and I'm sorry you had to wait so long. I am so excited to share with you the great finds that I discovered and since this is the beginning of my weekly series, I decided to include a two-fer. So, I will be sharing with you the great finds I found at my local thrift shop via my $10 challenge as well as an extra special purchase I made at a local vintage market. Let's kick this off with a bang shall we? Are you ready? Great! 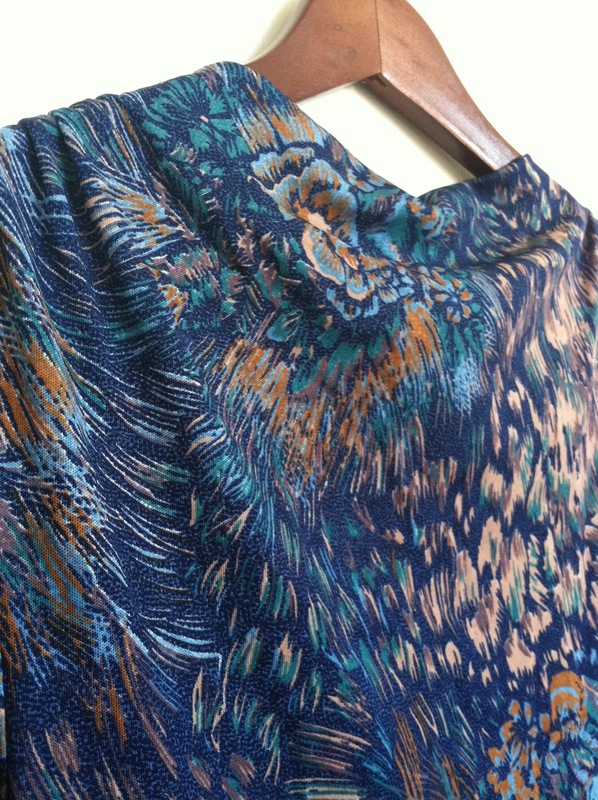 Let's start with my Thrift-Ten Fix find! 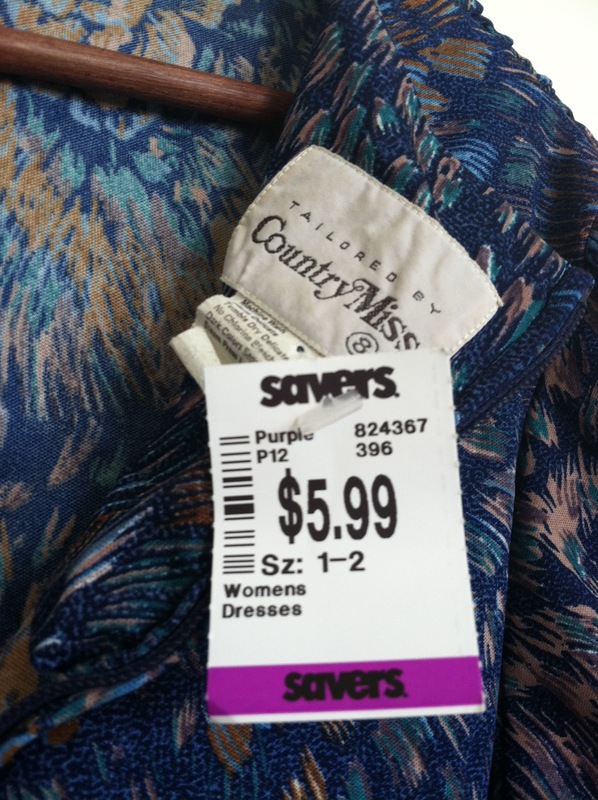 After much deliberation, I decided to start my first Thrift-Ten Fix challenge at a recent thrift shop I discovered called Savers. I was a little worried at first because I thought I wouldn't be able to do it, but to my surprise I was able to stick to my plan, at least close to it. Needless to say I did go $1.00 over my first time, but I like to think that the extra $1 for my first challenge was understandable. I mean I just needed to get this dress--you'll see what I mean. Overall, I was very pleased with my buys. My total finds tallied two which I thought wasn't bad for my first go round. 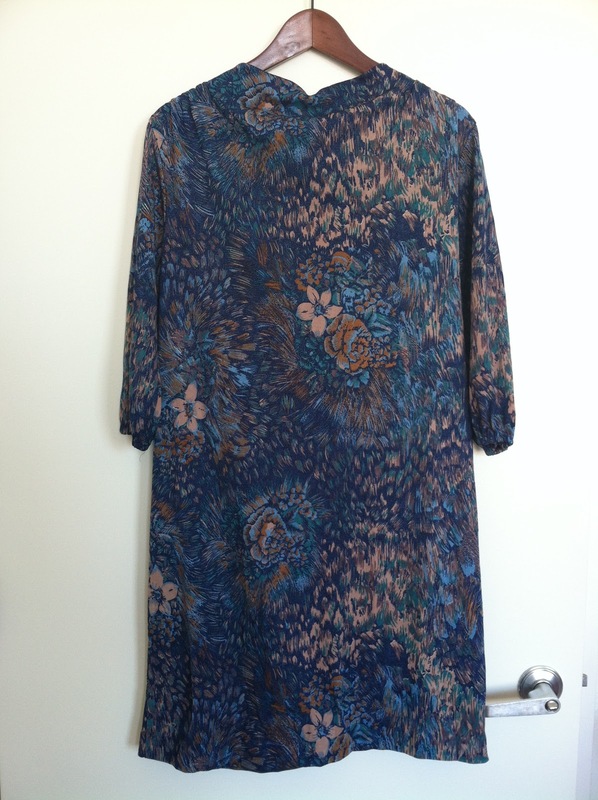 My first pick was this blue and floral print dress. At first glance it doesn't look like much, practically like it is going to fit like a potato sack on. If there is one thing that I've learned in styling, you never know how it looks until you try it on. This was true for the dress. It didn't look very flattering on the hanger, but once I tried it on I was in love. 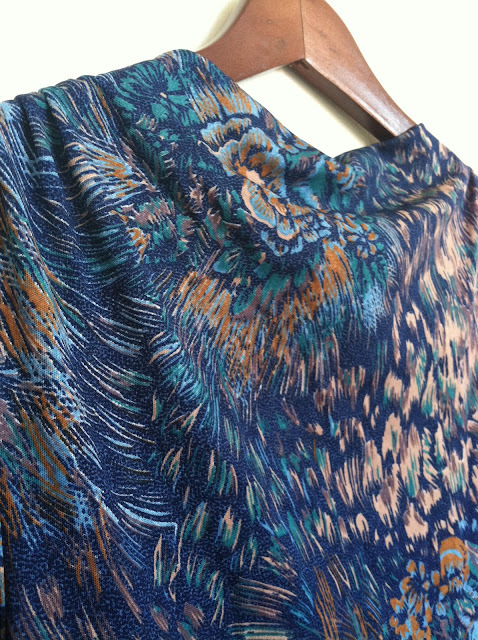 My next pick was this draped style vest. 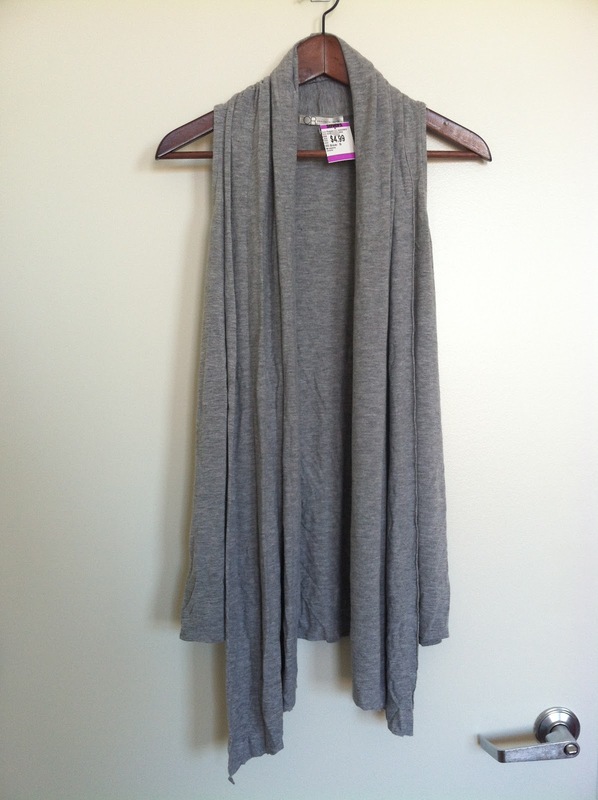 I am always on the lookout for soft cotton vests that I can layer over shirts and dresses. This vest in particular was perfect because it had the right about of drape in the front and was light enough that I could layer it and not feel weighed down. Now on to my fabulous vintage find! A few weeks back I stopped by a local vintage and antique emporium a couple towns over from mine. I wasn't sure what I would find, but I was hoping that an interesting piece of jewelry was in my forecast. Some of the tables did sell jewelry and some sold furniture, but it was one booth that really caught my attention. Organizing her delicate vintage scarves in individual zip lock baggies, a white haired woman smiled at me and gestured me toward her. She showed me her hats and purses collected over the years and explained how she maintains them in such great condition. Standing next to her table was a metal clothing rack on wheels. Hanging on wooden hangers were a variety of vintage coats from a classic khaki trench to a vibrant red cape. The options at her booth were endless and I was intrigued by it. I rummaged through the rack unsure of what I would find, but then I felt it. 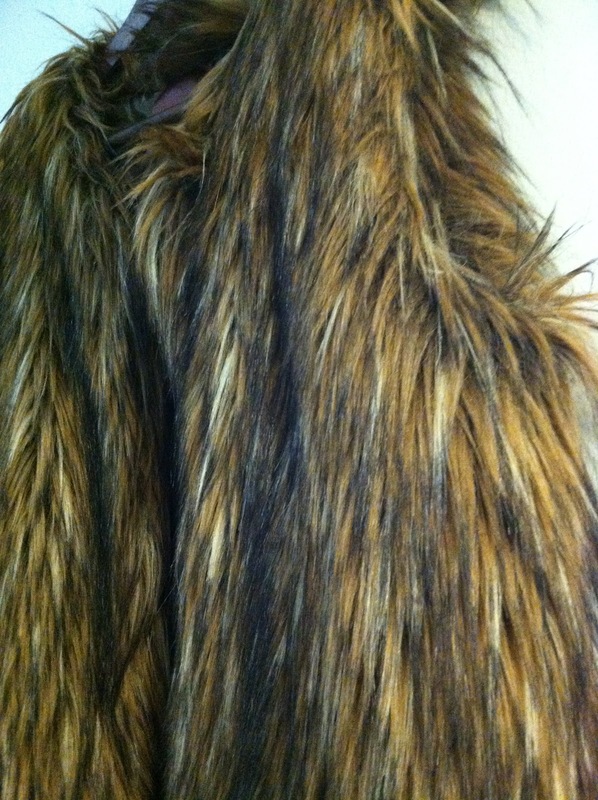 The delicate, fluffy warmth of none other than a gorgeous faux fur vest. Immediately I slipped my arms into it, embracing it in each hand as I gently "pet" the sleeveless wonder. The vest was insanely warm on the chilly day over my long sleeved sweater, but it felt so amazing I didn't want to take it off. 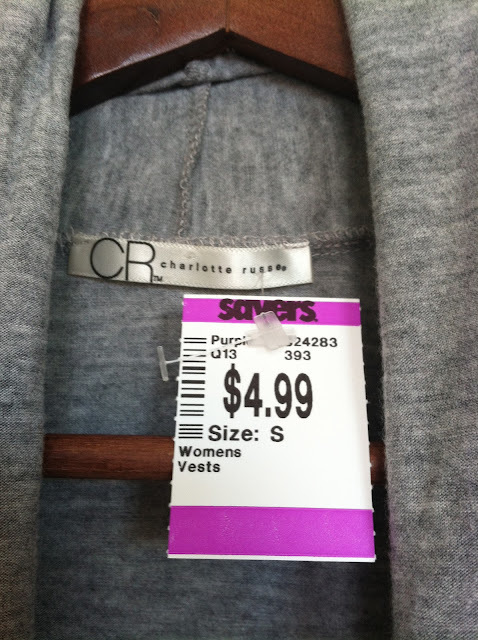 Of course I had to remove it to see the price which I anticipated would be far out of my reach. 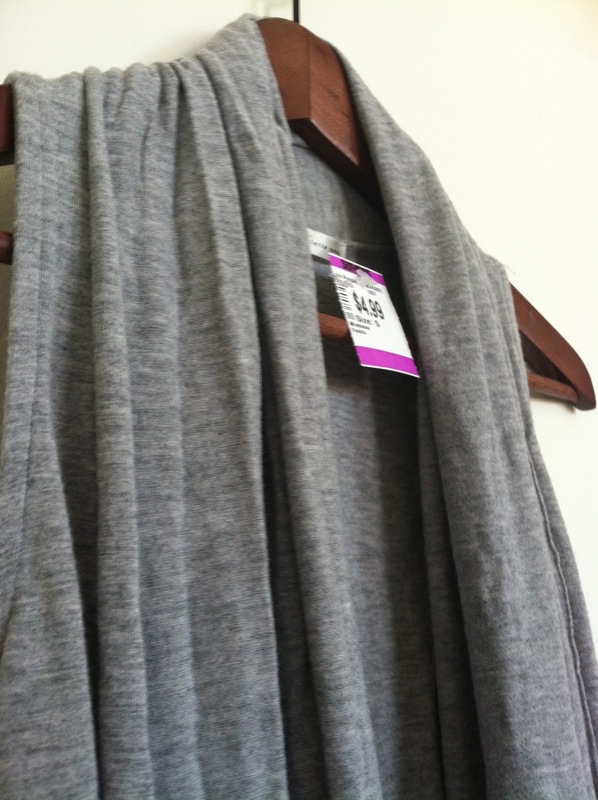 To my surprise the safety pinned tag was marked with the fabulous price of $25.00!! I couldn't believe it! 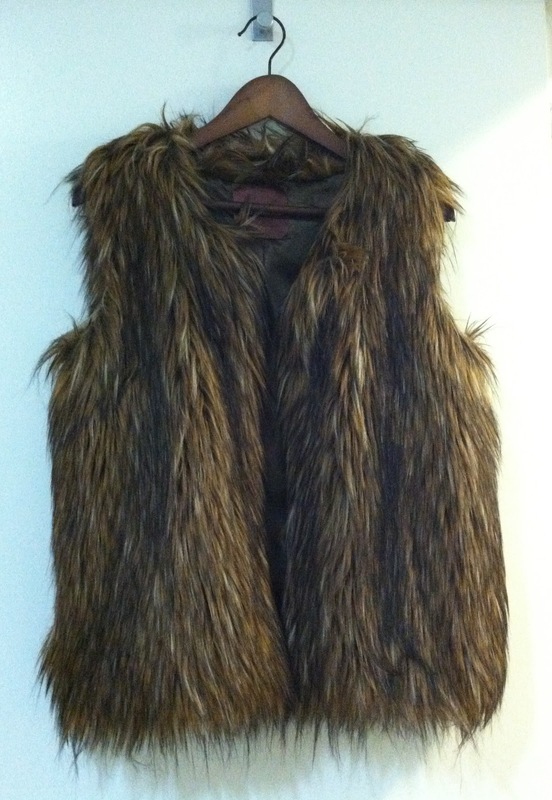 For a mere $25 this big, fluffy vest that I was drooling over would be mine!! So I clicked my heels, reached in my wallet, and handed over my loot to the sweet lady. In return I received a vest that is a timeless cold weather staple and a check off of my wardrobe wish list. So there you have it. 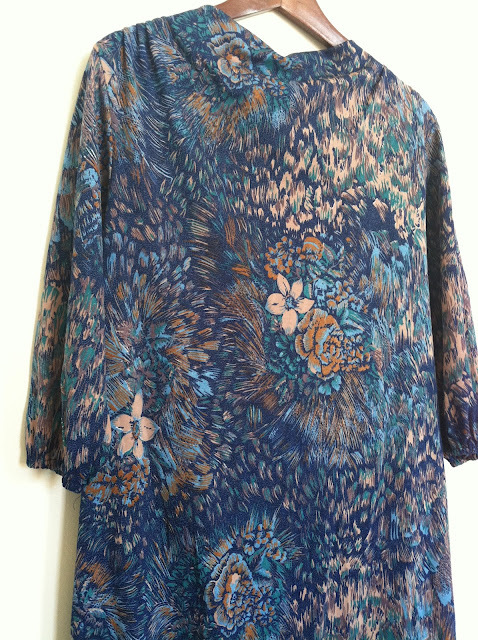 The first installment of my Thrift-Ten Fix series. I hope you enjoyed my thrift and vintage finds and stay tuned for another Thrift-Ten Fix post next week. As always, thank you so much for reading and let me know what you're latest find was. Have you had any good thrift runs lately? I love Savers! It is even better when they are having their secret sales. One time it was a 50% of sale. I came out of there with so much stuff. They had 7 jeans for 10.00-Tag still on them. At work we have a monthly what did you get at savers chat. You found some great stuff! Great finds! I love thrift stores! You make me want to go thrift shopping. These are amazing finds! Tell me the name of that new thrift emporium. I want to find that little old lady. Now I want to see how you'd wear and these items and not just describe them.